Did you know one of the most historic homes in Decatur served as a makeshift military headquarters during the Civil War? With multiple battlefronts, generals in residence, and a captured city, Morgan County witnessed the change of a nation. 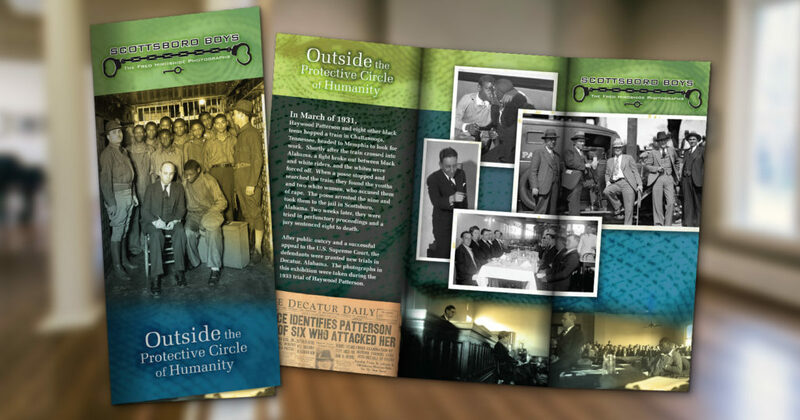 Through an intricate timeline and a selection of letters, artifacts, and historical tidbits in an immersive exhibit, McComm Group helped create an educational experience for visitors to recount the pivotal moments that happened right outside the doors of the Morgan County Archives. Check out our video of exhibit staging in hyper speed. We might not be as fast as a cavalry charge, but we’re close. A tragic ruling. 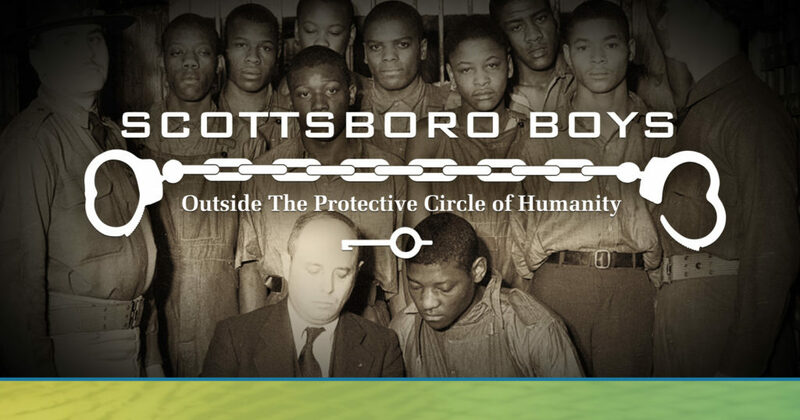 A chorus of voices finally brought to light after 80 years of injustice. 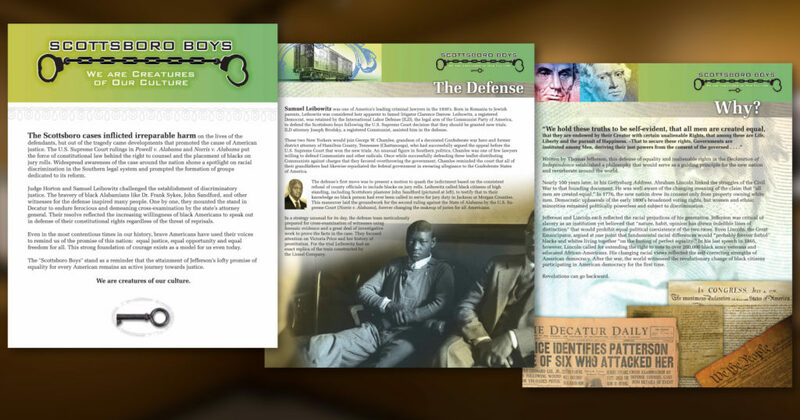 The McComm Group was honored to help the Morgan County Archives tell the story of the Scottsboro Boys through restored images, personal accounts, and a chair that saw history in the making, all with a long-awaited conclusion: pardons. We’re proud of the men and women who’ve served our country, especially those who are from Morgan County. To tell their stories, we developed a touchscreen interface that brought to life the sacrifices, tales, and experiences of local veterans from WWI and beyond. 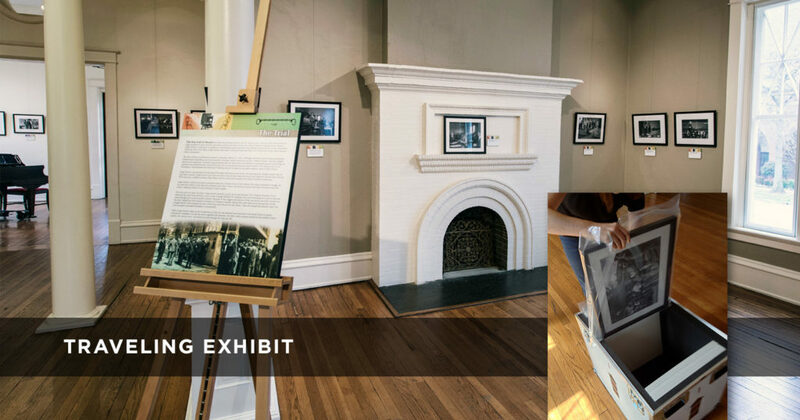 With an encasing wall display and showcased artifacts, we created an in-depth storytelling experience for guests at the Morgan County Archives. 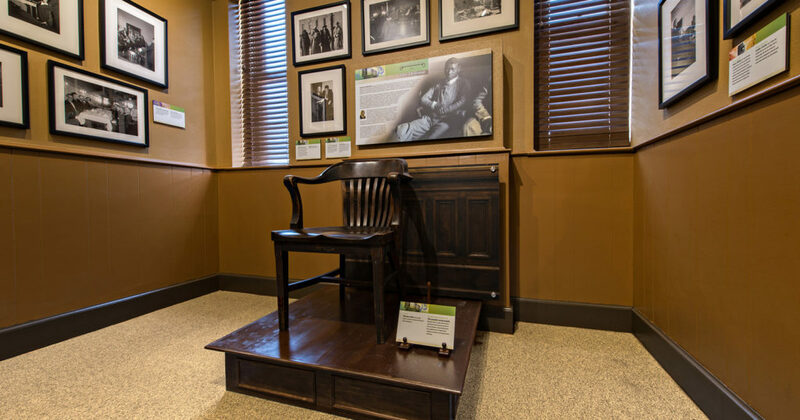 We’ve heard that people say you can’t relive the past, but we know they just haven’t seen our exhibit.